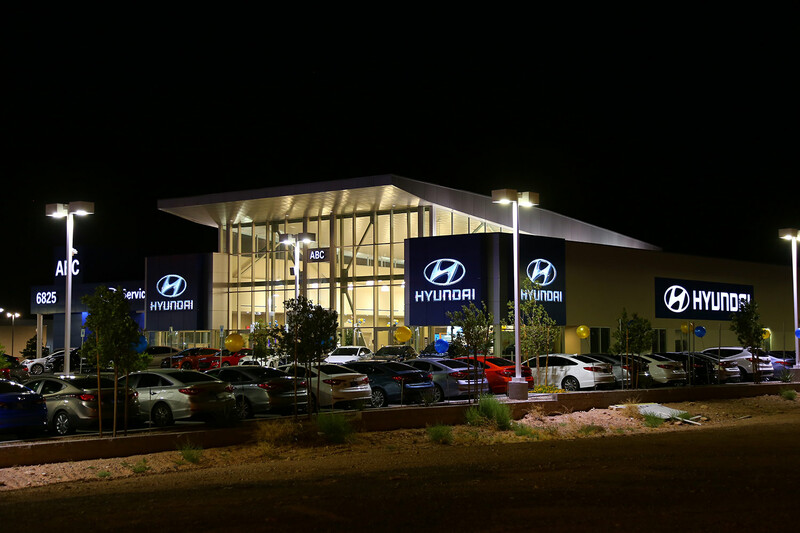 ABC Hyundai is a 50,000-square-foot dealership setting on 10-acres. 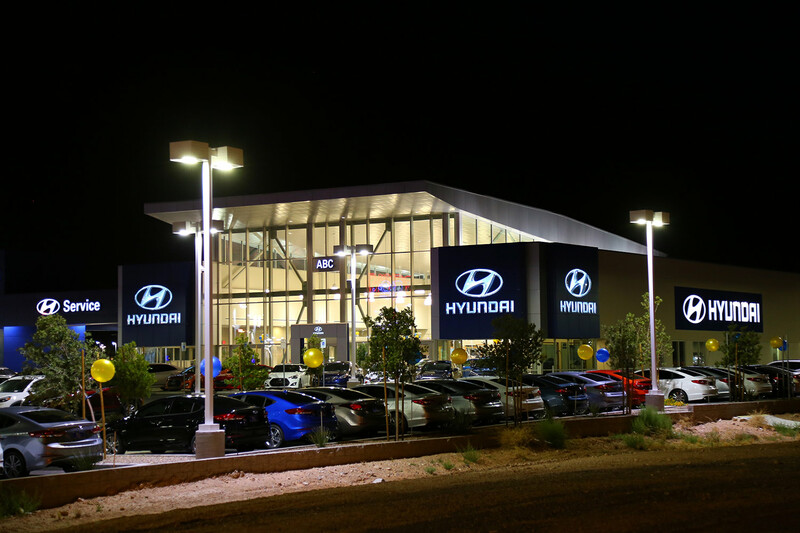 State-of-the-art design with modern technologies, a 28-bay service department and 4-bay service for quick-lube’s. 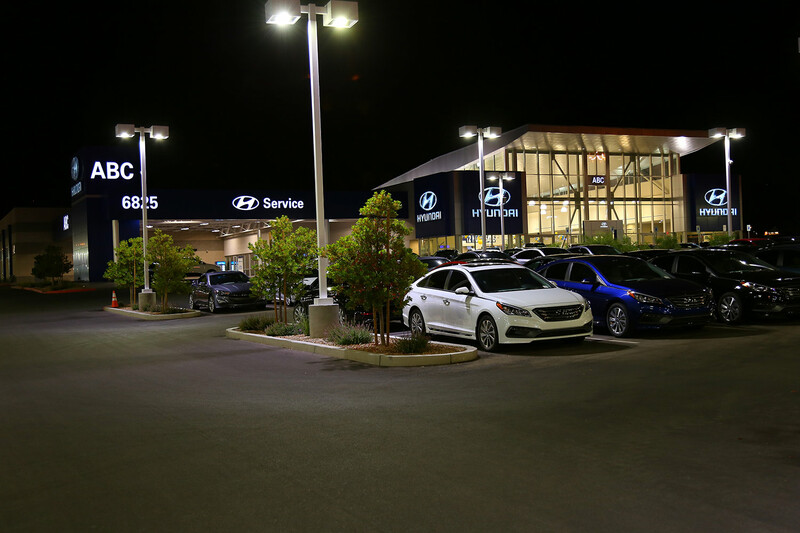 The showroom features environmentally conscious technologies throughout.